Sure you can find just about anything you need online these days, but I still love thumbing through travel books to research my road trips. I not only find it more efficient, but infinitely more enjoyable to go city by city and tag the things that look super interesting. Later I map out my "wish list" and see what falls on or near our route in some cases adjusting our route to include something really awesome. If you're like me, and love doing things a little "old school", here's my take on the readily available paperback travel guides that you can find either at your local bookstore (are there any left at this point...lol) or online at Amazon. 1. 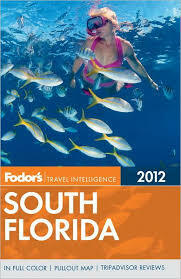 Fodor's or Frommer's- These are my tried and true go to guides when I start my road trip planning. Almost interchangeable (although I usually tend to buy both when I am planning a trip lest I miss something), I love that these books are organized by region which is great when I am crafting the itinerary-it's easy to figure out what's near what when I am working on a particular area of my trip. In the Fodor's book make sure to look for the little duckie for activities that are particularly family friendly. 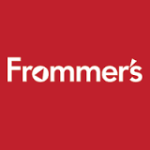 Frommer's highlights it's not to be missed items with a shooting star logo. I tend to skip the hotel suggestions which aren't usually that helpful. I'd rather use Tripadvisor for the hotels since I can see fellow travelers pics and read their reviews. I will however peruse the restaurants for stuff that's out of the ordinary that we might not want to miss-like a German restaurant with a live polka band, or the grilled cheese place that was on Man vs. Food. For locating regular run of the mill local eats wherever we are, my crew and I tend to rely on Yelp-in fact my kids are doing the yelping while I'm doing the driving which is super convenient with the GPS tracking. I often bring one of these books on the trip in case we're stuck and need to find something to do. 2. AAA Tourbooks- There are several reasons why I love these books-a) they are totally free if you are a AAA member-which I am, b) they often have activity listings that some of the other books miss (pay particular attention to the listings marked "Gem"), and c) they have substantial listings for hotels and restaurants with prices and listings for AAA discounts. What I am not crazy about though is that these books list the cities in alphabetical order regardless of where they are in the state. I usually peruse city by city and use sticky tabs to mark the activities I want to check out. Then I have to painstakingly figure out where these cities are and if they are on our route. 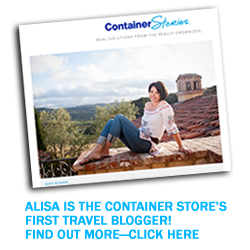 Time consuming but still a good resource. 3. 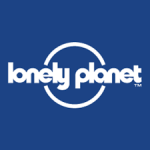 Lonely Planet Guides and Moon Travel Guides-While I like these books, I just find that they aren't as comprehensive in their listings as Fodor's, Frommer's or AAA. I will buy one of these guides if I can't find anything else for the region. 4. 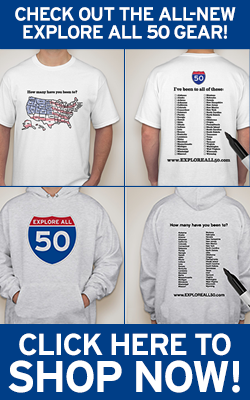 Off the Beaten Path-Take the title of these guides literally. If you are looking for quirky, out of the way, back country scenery and attractions, then this is your book. The first one I bought was also my last because we want to see the main attractions. 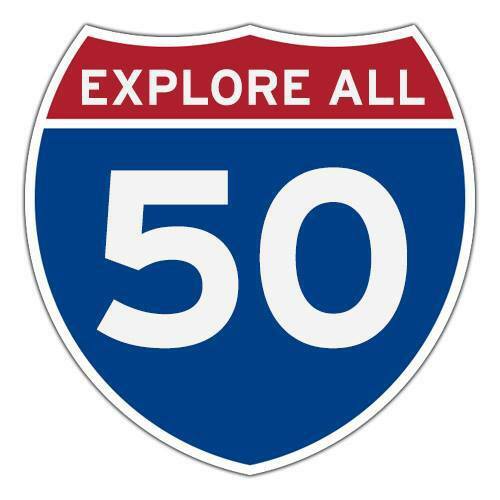 And while we do want to dig a little under the surface to learn out the people and places in the region, my kids and I are definitely not looking for any back woods obscure adventure that takes us into the middle of nowhere. 5. 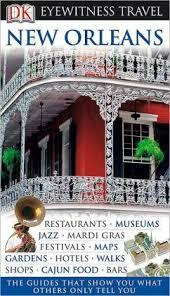 DK Eyewitness Travel Guides- Slick with lots of great photos but lacking and real depth or practical information. They generally highlight the places everyone already knows about but miss many of the lesser know but truly fun and educational places that are usually the highlights of our trips like factory tours. 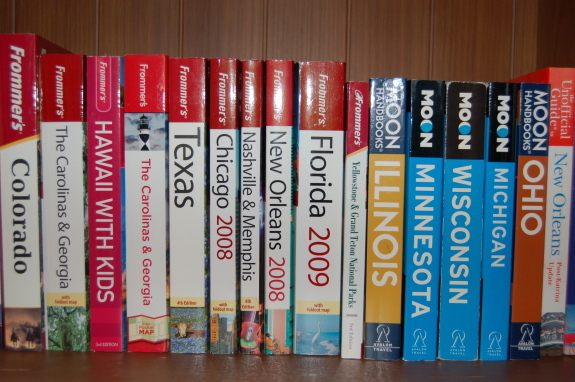 Before you buy your guidebooks, check out your local library. You can borrow the books for free, examine them, and then decide if you need to buy them at all. Great idea Jill. I totally agree! 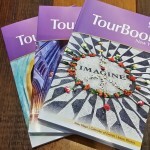 I absolutely love the AAA books – they are a wealth of information at no cost if you are a member and the cost of membership is well worth it for the travel benefits alone such as these books, trip tiks, free travel brochures and maps etc. AAA I never leave home with out it !